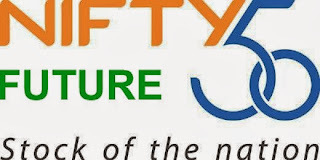 NF (5966) - Yesterday posted here, "above 5800-5820 next upside target and resistance of 5960-5990" and as posted, yesterday it attacked the mentioned upside target (forget about yesterday freak trade done(zoomed from 5900 to 5996) at 10.21 A.M. with 1 minute volume of 8.11 lakhs) but originally after 3 P.M. it made high 5976 and closed at 5966. 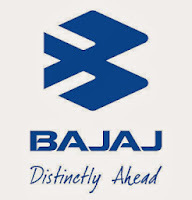 BHARATFORGE (270) - Posted on 30th Aug. "Support 248-237 and above that upside target 307-318" after this post it made low 236.20 on 03rd Sep and from there, it went up to 267.50 on 18th Sep. and from there once again gave correction up to 243.50 on 30th Sep. and from there it is moving up and as on yesterday it made high 276. So the above said movements remind that as long as mentioned support maintains, mentioned upside target intact. therefore How many times it give in between correction that does not matter. ATLASCYCLE (241) - Already beautifully bottomed out at 200 level . so hereafter it won't come this price unless over all market crash heavily. 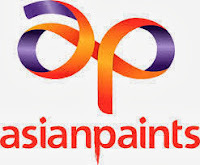 ASIANPAINT (470) - Posted on 25th Sep. about its top out at 500 and for that expected down side correction 445-435 whereas from 490 it came down to 451 on 01st Oct and from there yesterday reversal happened.